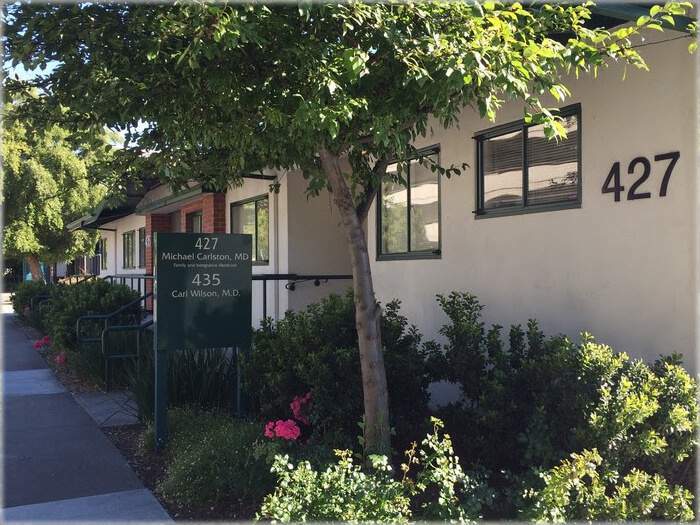 Having served Sonoma County patients for over 30 years now, my medical practice is based upon my philosophy of integrating the best of conventional and alternative therapies. The well-being of you, the patient, must always come first — so any treatment which has the potential to improve yours or your family member’s health should be considered. I use my decades of experience in applying alternative therapies and also teach other physicians about these therapies in my ongoing effort to provide patients with the very best care I can. Although the foundation of this practice is my conventional medical training, at its heart is respect for the body’s own innate healing power and attention to all aspects of your personal concerns. My overall goal is promoting yours and your family’s optimal health including providing information on sound nutrition and self-care. Dr. Carlston’s how-to guide outlines the 10 essential health habits. He also penned this feature article about his firsthand experience of our county’s wildfire tragedy for one of the nation’s leading newspapers. Telephone consultations: are available from 12 pm – 12:30 pm & 5 pm – 5:30 pm weekdays (except Wednesdays). If a telephone consultation is longer than 5 minutes or results in a treatment recommendation, you will be charged at a rate proportional to the hourly office visit. Email your appointment request, we’ll get back to you promptly! 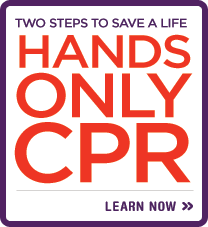 Emergencies: During the evenings or when the office is closed you may leave a message and we will call you back. In the event of an emergency, go directly to the nearest emergency room, or call our answering service and they will reach Dr. Carlston. 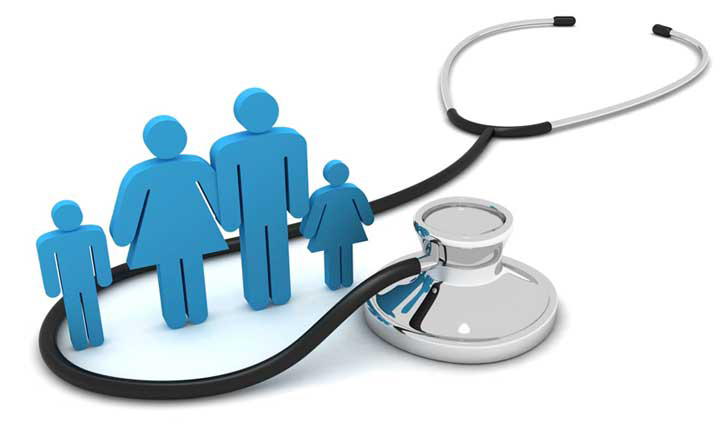 Private insurance will usually reimburse you for my services and payment is expected at the time of your visit. My office staff will be happy to assist you with the completion of your insurance forms. 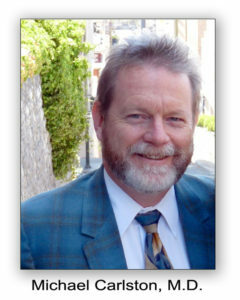 Except when Dr. Carlston is on vacation, he is usually available by phone for emergencies. If you have any questions, please feel free to ask. 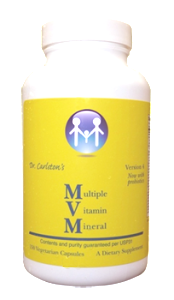 Learn more about Dr. Carlston’s MVM vitamins. Nearly everyone is deficient in one or more vitamins or minerals. Studies show that standards are too low and many individuals have even higher than recommended needs. 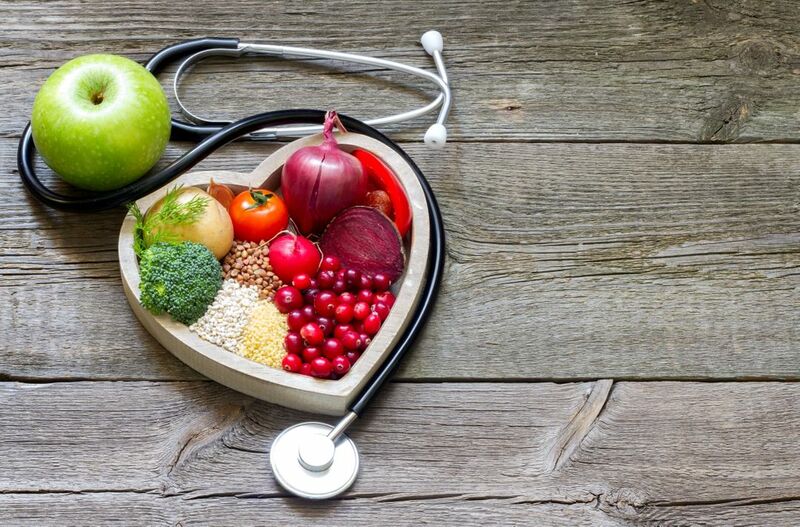 Developed by a medical doctor who has studied and used nutritional therapy with patients for over 35 years, Dr. Carlston’s MVM is produced to the highest quality standards, with ideal nutrient levels targeted to be beneficial to most adults. Dr. Carlston’s MVM formulation is continually updated to take advantage of the latest nutritional research and contains nutrients in their optimal forms to achieve greatest benefit along with best tolerance. Please REMEMBER: taking either poor quality nutrients or too much of a good supplement is not healthy. My youngest child, now 4, has only seen Dr. Carlston, as I wanted a healthier approach to her wellness. She has never been on a antibiotic ONCE, in her 4 years of life. She has rarely been sick and when she has been, Dr. Carlston will always take the healthy approach first, and it has always worked. He has had my 4 year old on healthy supplements since birth, and and has always prescribed a healthy remedy for her illnesses that work! Antibiotics are over prescribed and should be a LAST resort, not the first.